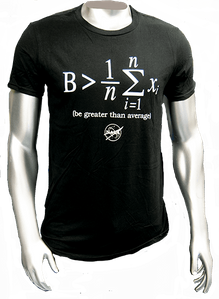 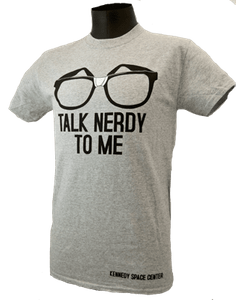 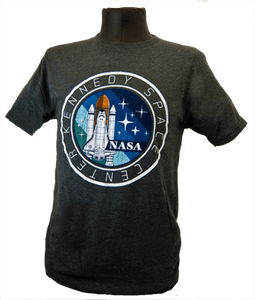 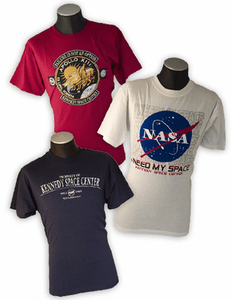 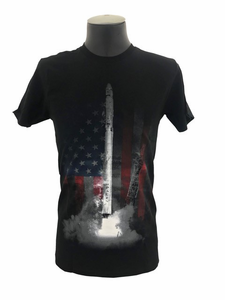 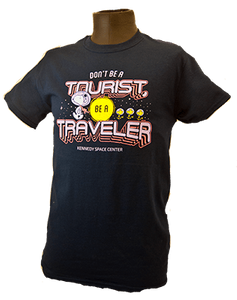 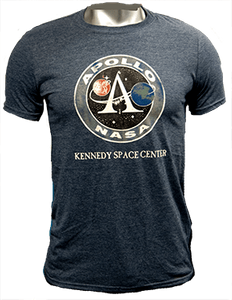 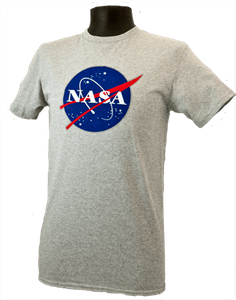 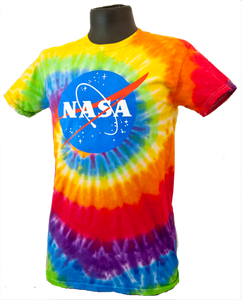 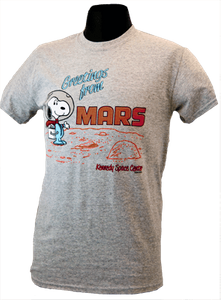 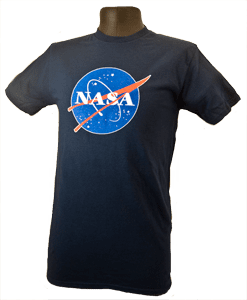 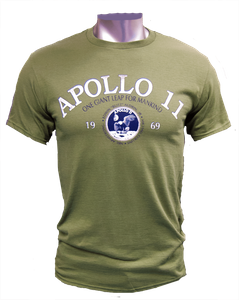 Get NASA t-shirts directly from Kennedy Space Center Visitor Complex. 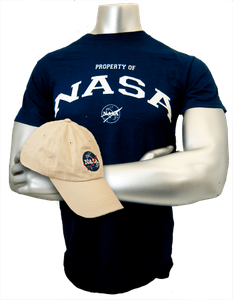 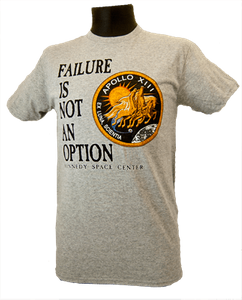 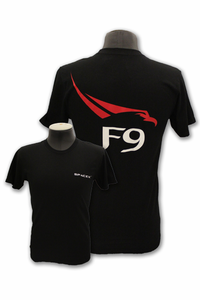 Whether you're searching for a Shuttle Alantis shirt and hat, a classic NASA t-shirt, or a Five Orbiter Space Shuttle Program tee, you'll find them all right here. 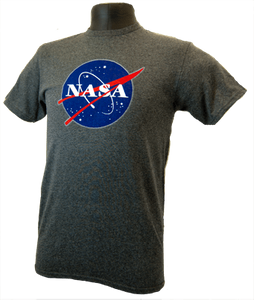 Explore our NASA shirt collection to find authentic gear designed to last.